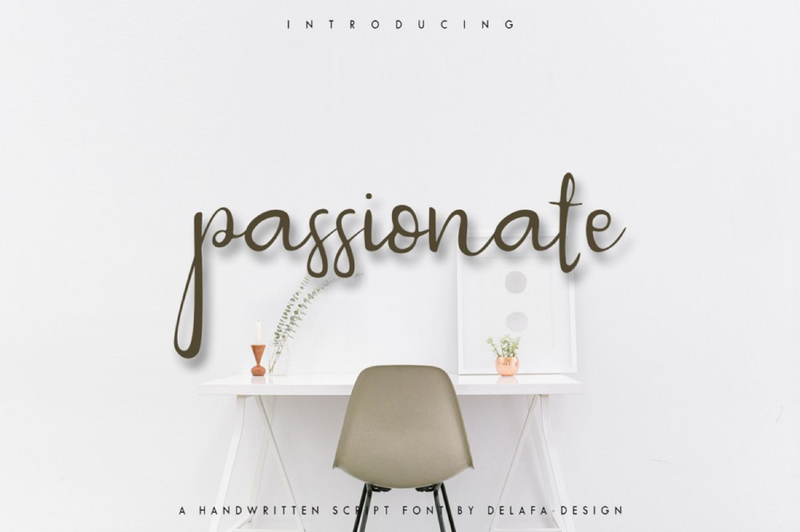 Presty is romantic handmade font that every single letters have been carefully crafted to make your text looks beautiful. Presty comes in two styles, regular and light! You can use this font for branding, wedding, letter, invitation, magazines, handwritten quote, etc. This free version of Presty is for Personal use only.